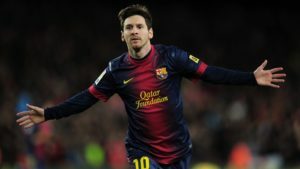 The world’s best soccer player, Lionel Messi uses Marantz in his own home. Look at the Instagram video links how his family enjoys the Marantz sound. Video 1 has already 12 million views, video 2 almost 10 million. And this is not even counting all the reposts of this video.